QI Therapies is proud to present the Rhythm of Beauty Seasonal Alignment Treatment and products from Rhythm of Beauty. 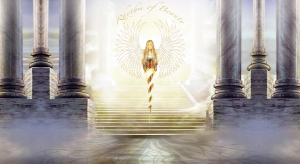 The Seasonal Collection are made with the harmonious blend of flower essences of according to the seasons l Flower Essences to capture the exquisite rhythm of the season . 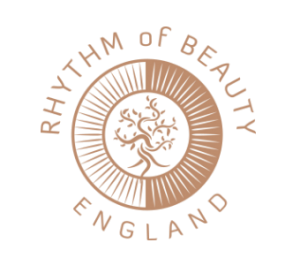 Rhythm of Beauty products are handcrafted locally in Derbyshire (upon orders only). Please contact Jeannie for product orders. These products combines seasonal, natural flower & plant essences, harvested by hand by the Flower Whisperer, Louise in line with the natural moon cycle, to harness the pure life force of nature and the Earth to bring you vitality, wellbeing and beauty from within yourself..Each product in the Seasonal Botanical collection of skincare essentials are hand blended, poured and blessed. They are full of potent, luxurious aromatic plant extracts which makes cleansing & moisturising a daily soul affirming ritual. Remember, nature is beauty and beauty heals…. 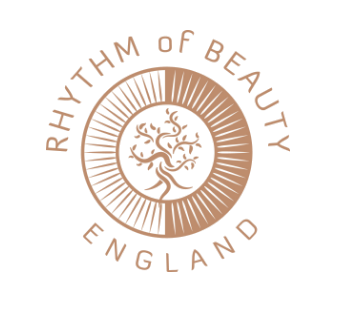 Rhythm of Beauty skincare contains NO unnecessary chemicals, parabens, fillers or synthetics and have been successfully used on our clients for over 10 years. RoB are proud to have sourced an eco-range of glass packaging, which extends the shelf life of each product naturally. We look forward to bringing your skin and soul together and creating your exquisite, seasonal skincare. FULL RHYTHM OF BEAUTY TREATMENT. This is a journey of wellbeing created by Rhythm of Beauty. Each season you will be aligned back to your true nature… This 2 hour retreat will help you through total alignment for your wellbeing as you journey through the changing seasons. 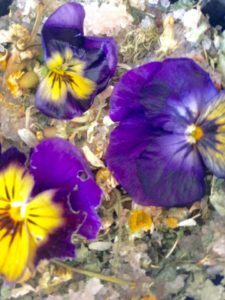 This treatment starts with a healing beautiful flower essences foot soak,scrub, moisturise and massage followed by the seasonal treatment according to the time of your booked session. 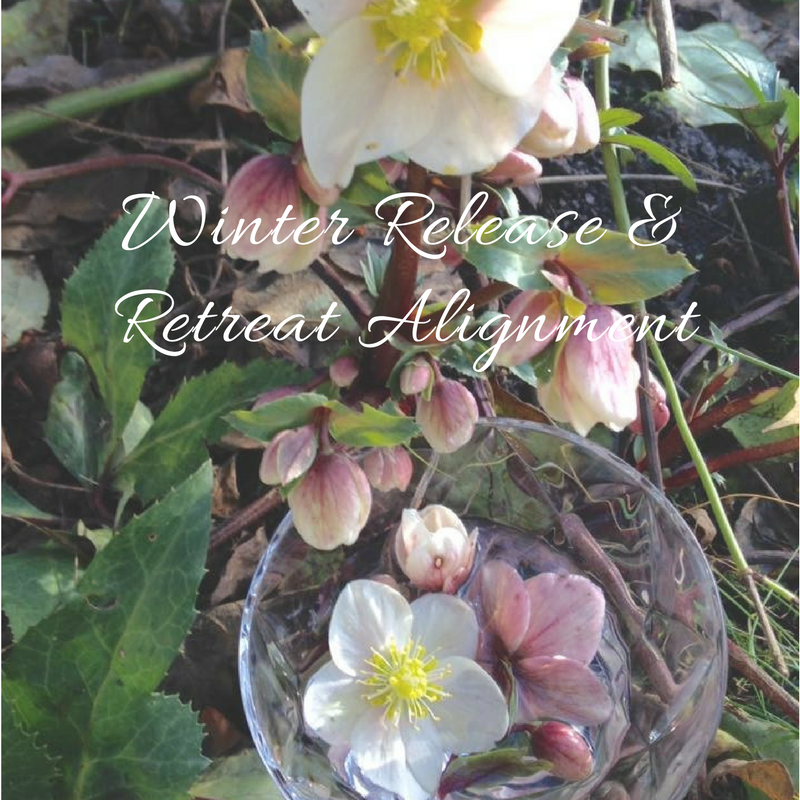 Each 2 hour alignment completes with reiki to ground you to each season emotionally, physically and mentally to help you be at your very best for each session. A must-have realignment healing treatment to realign yourself to the season… This treatment is suitable for both Men & Women. Jeannie is wonderful in every way, she puts you at ease as soon as you get there, a lovely lady who knows her treatments inside out and makes you feel amazing. I just floated all the way home after my treatment, just give her a try, you won’t go anywhere else.